The victors from of the latest Super Smash Bros. Ultimate and Splatoon 2 North America opens will fight for the global championship at E3 2019. With weeks of brutal matches behind them, the winners of the Super Smash Bros. Ultimate and Splatoon 2 North America opens will take the stage during Nintendo’s E3 event to duke it out one more time. While they’ve already scored their titles at the North American champions, this time around they’ll be stepping into the spotlight for a chance to be the global champions. 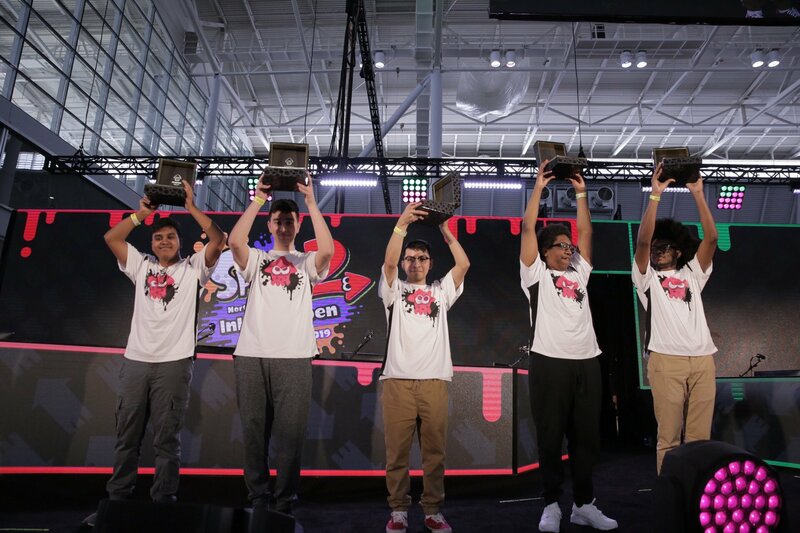 Four-player team FTWIN managed to splat their way to the victory circle during the final event of the Splatoon 2 North American Inkling Open 2019. Composed of played 2-D, Ice, Kyo, and Shak, the team of Splatoon champions will join Nintendo at E3, where they will take part in a global championship event to prove their mettle once more. Alongside the Splatoon global championship, the winners of the Super Smash Bros. Ultimate North American Open 2019 will also travel to E3 this year to take the stage again. 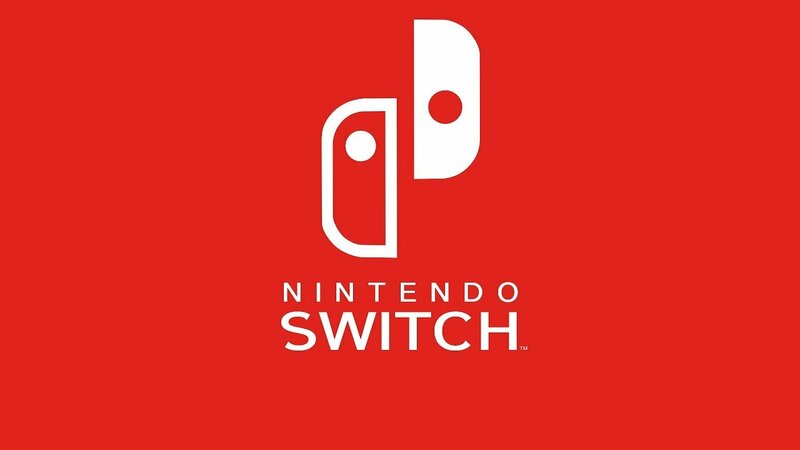 Made up of Smash players Wrath, Devonte and Poltergust, the team will have to once more smash their way through the opposing players if they want to take home the global champion crown. The winners of the Splatoon 2 North American Inkling Open 2019 will take part in the Wold Championship event during E3 2019. The events themselves will take play on June 8 in Los Angeles, during the company’s E3 activities. According to Nintendo’s E3 plans, the Super Smash Bros. Ultimate World Championship 2019 and the Splatoon 2 World Championship 2019 tournaments will feature players from North America, Europe, Japan, and Australia/New Zealand. That’s quite a line-up for players to go against, and we wish them all luck as they prepare over the next couple of months. We’ll continue to keep you up to date on the latest Nintendo news, so make sure you stay tuned to Shacknews as we draw closer to E3 2019.